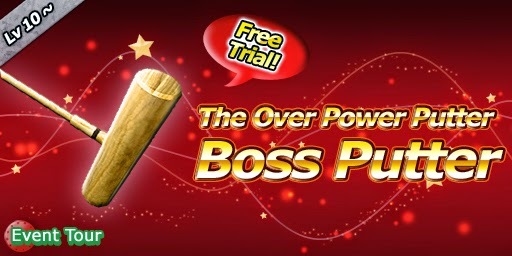 Be in top 5 and get 'Boss Putter'! This is the latest putter with the high end technology! 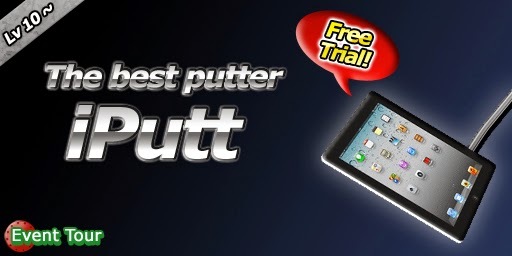 Be in top 5 and get 'iPutt'!